Of course, this is not how it really happened. We don’t really know when (or how) the switch from grunting to speaking occurred (presumably in different places at different times) but regardless of their origin, human languages happen to be unlike any other communication system in the animal world. We can convey all sorts of ideas about things that exist in reality, about things that don’t exist, or about things that might exist, and we can also request information from other individuals about those ideas. This is achieved through a combination of hardware — the tongue, lips, palate, larynx, teeth, vocal cords, throat, and nose can produce a wide variety of sounds; and software — our brains can associate combinations of sounds (i.e. words) with things or concepts, and they are also able to learn and follow certain guidelines that govern how those words can be combined with each other (i.e. syntax and grammar). Although their phonetics vary widely, all natural languages can express the same things, as reality is essentially identical for all humans (we all talk, eat food, drink water, wish we had more resources, regret things we’ve done, have plans for the future, etc.). A language, in the end, is just a system of two sets: a set of pairs, in which each word is tied to a concept, and a set of rules that dictate how those words should be combined. As we grow up, we learn this whole system by hearing other humans use it. If you want to learn a second language, you’ll need to learn a system that works just like the one you already know, but uses a completely different set of words and a somehow different set of rules. Simple, right? So why is it so difficult to learn a second language? There are different reasons. First of all, some sounds can be genuinely challenging for your speech organs, which may have never been trained for certain articulations (for example, can you roll your ‘r’?). Secondly, the number of words that you’ll have to memorize in order to speak fluently is high, and memorizing words in a foreign language is usually harder than learning new words in your first language, as they often feature sound combinations you’re not familiar with. Thirdly, every language has rules that govern the relationships between words. Although those rules ultimately achieve the same thing in all natural languages, some might be totally different from the ones you use in your mother tongue. For example, a past tense might be built by adding an extra letter before the verb instead of modifying its ending, the order of elements in a sentence might be reversed, some words might be frequently omitted, etc. And, lastly, you don’t only need to learn how to speak, but you also need to learn how to read and write. Even though a writing system is just a graphical representation of verbal communication, the rules that govern those graphic representations of sounds might, again, be very different from the ones you’re already familiar with. What does the process of learning a second language look like? 1. You need to learn a lot of words, and be able to pronounce and spell them correctly. 2. You need to learn all the rules that dictate all the interactions between words (which might include word-modification procedures). 3. You need to read a lot and speak with a lot of people in order to absorb the cultural aspects of the language. 1. In order to learn all those words, you’ll have to spend many hours being exposed to them (i.e. saying, writing, hearing, or reading them). 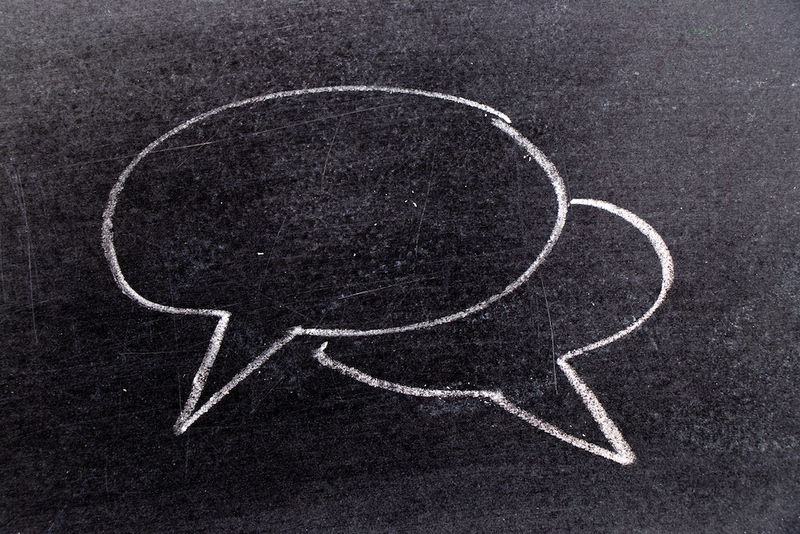 Phonetic differences with your first language will make the process even more challenging. 2. Learning all the rules (i.e. grammar and syntax) is difficult. They might include things like time aspects (verb conjugations/tenses), gender and number systems, rules for the order of the different elements in a sentence, modifications according to grammatical cases, or usage rules for “connecting” words (prepositions, conjunctions, etc.). 3. You might think that if you had #1 and #2 down, you would basically speak the language, but the cultural aspects are something that can’t be overlooked. They are basically the reason why machine translation algorithms still don’t work. So, if you are planning on mastering a second language, just think of the process as a long-term learning experience. Taking classes, using apps, reading, talking to people, watching TV, listening to podcasts, and basically doing anything you can to get as much exposure as possible to all the different words, rules, and cultural aspects will eventually get you to fluency. 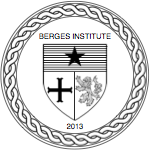 Dan Berges is one of the founders of Berges Institute.